Critics are challenging Missouri utilities over their procurement of renewable energy under a 2008 law, such as that generated at the Keokuk hydro facility in Iowa. Eight years after its passage, Missouri’s renewable energy standard has had only a modest impact on where the state’s investor-owned utilities get their power, clean energy advocates say. Now, one group is challenging the way Missouri utilities have interpreted that law, known as Proposition C.
Renew Missouri — which was instrumental in drafting and promoting Prop C — filed a complaint in May with state regulators challenging the tactics used by investor-owned utilities to meet the requirements of the renewable-energy standard. For years, both St. Louis-based Ameren Corp. and Joplin-based Empire District Electric Co. have been meeting a substantial part of the standard by retiring renewable energy credits generated by a couple of long-operating hydropower dams. Prop C, or the Missouri Clean Energy Act, was approved by ballot initiative in 2008 and repealed the state’s voluntary clean energy goals. 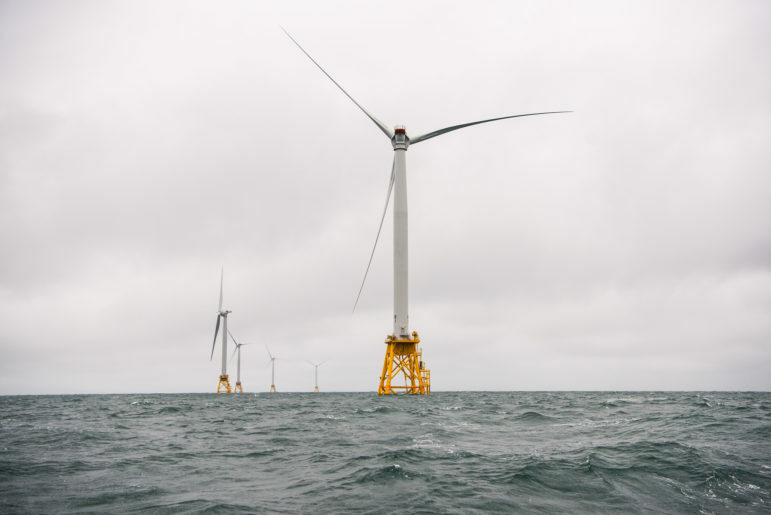 It sets a 15 percent renewables requirement by 2021. Although hydropower is a renewable source of power, to rely in large part on a hydro plant built a century ago — and located in neighboring Iowa, as is the case for Ameren — undermines the intent of Prop C, said Renew Missouri spokesperson Mark Walter. That intent was to stimulate a renewable-energy industry in Missouri, not to merely tap into an old and existing hydro source outside the state, he said. The utility has made some small investments in alternative energy, according to Ameren spokesperson Jeff Trammel. He said the company has a 15-year power-purchase agreement for 102 megawatts (MW) of wind energy and owns 15 MW of landfill-gas generation and 6 MW of company-owned solar. It has also paid rebates for the installation of 50 MW of customer-installed solar. 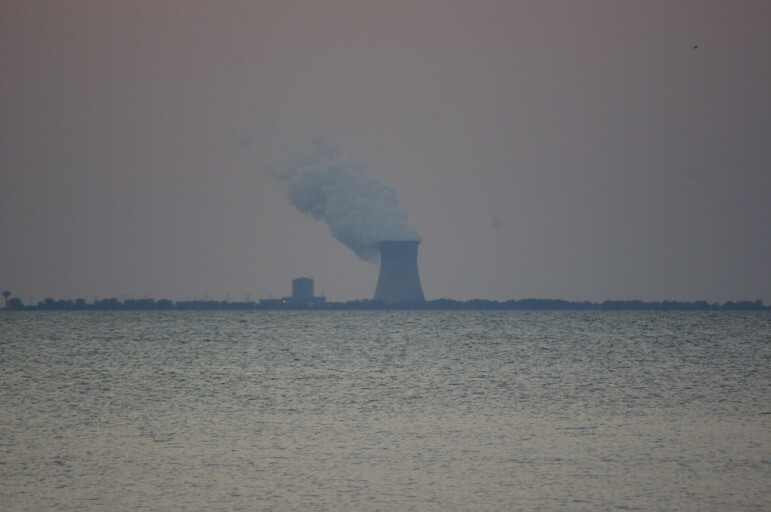 The hydropower facilities being tapped by Ameren and Empire not only have been operating for more than a century, but they also exceed the allowable size limits under state law, according to Walter. 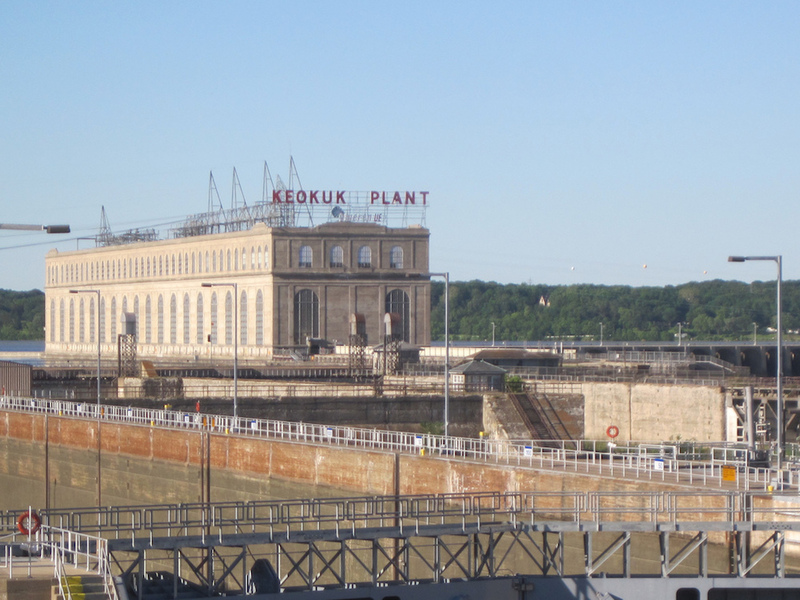 Ameren’s Mississippi River hydro dam in Keokuk, Iowa, has a name plate rating, or total capacity, of 127.2 MW. Empire’s hydro generator in Ozark Beach, Mo. has a total capacity of 16 MW. Prop C states that qualifying renewable sources may not exceed 10 MW. 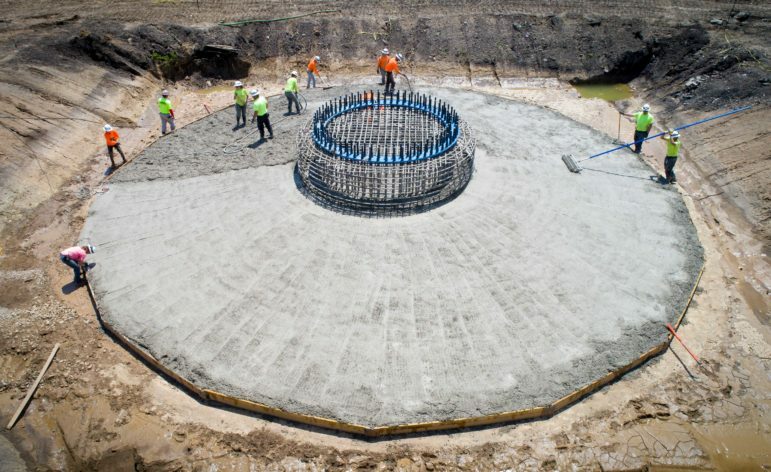 Ameren and Empire have asserted that although the dam’s total capacity exceeds the 10-MW limit, each individual turbine is less than that threshold. 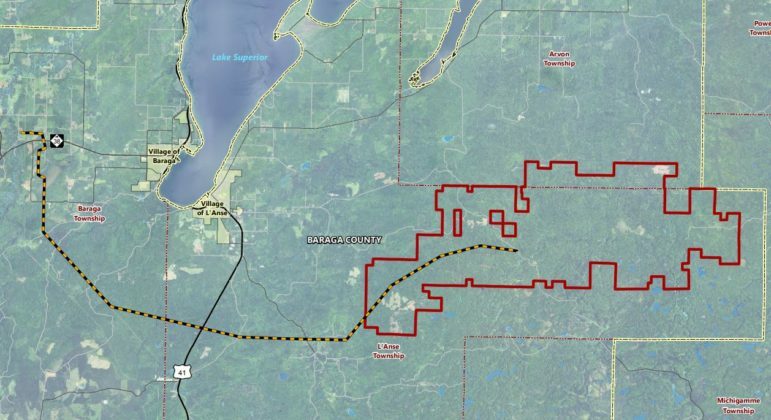 Conflicting interpretations of the 10-MW limit by two state agencies is further complicating matters, Walter said. The Missouri Public Service Commission says the Keokuk facility is too large to qualify as a source of renewable power, whereas the state Division of Energy believes the size complies with the standard. The issue seems to hinge on whether one interprets the word “generator” to mean a single turbine or a collection of them. Renew Missouri’s filing before the commission takes on another longstanding and contentious item: the way the utilities calculate the law’s 1 percent cost cap. As part of the rule-making process to implement the renewable energy standard, the major interested parties agreed to cap spending on RES compliance at 1 percent of what the utility would have spent without having to meet a renewable energy standard. 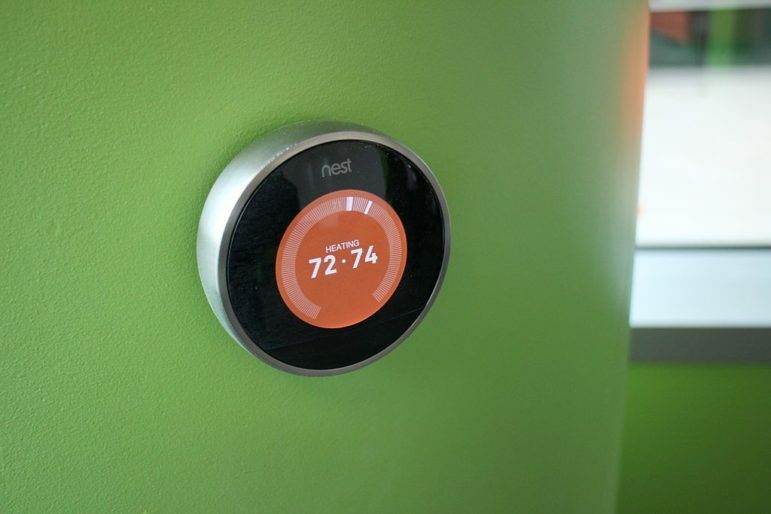 However, the cost cap has been a complicating factor in carrying out the state’s renewable energy standard, and it’s unclear how utilities are operating within it. 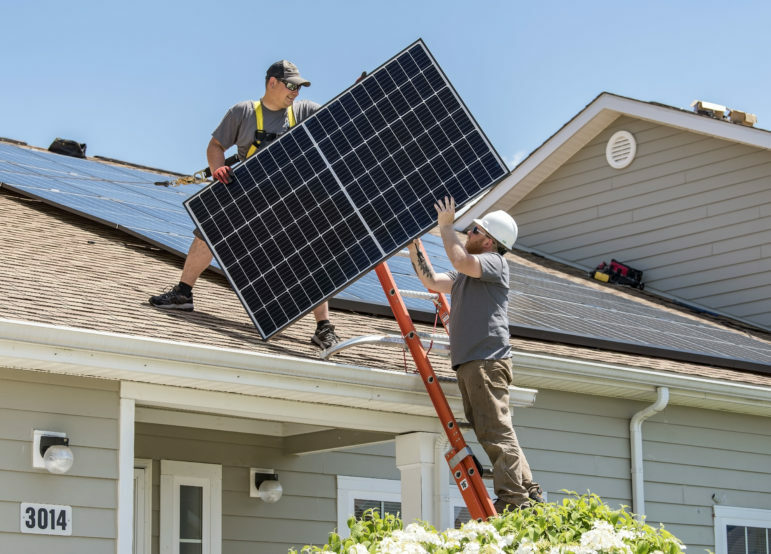 Claiming that they had exceeded that cost cap, Ameren and Kansas City Power and Light stopped offering solar rebates a couple of years ago. But the utilities never provided the commission with any calculations to justify halting the solar rebates, according to Walter. He said it was only this year that the utilities provided a calculation aimed at the 1 percent cap. 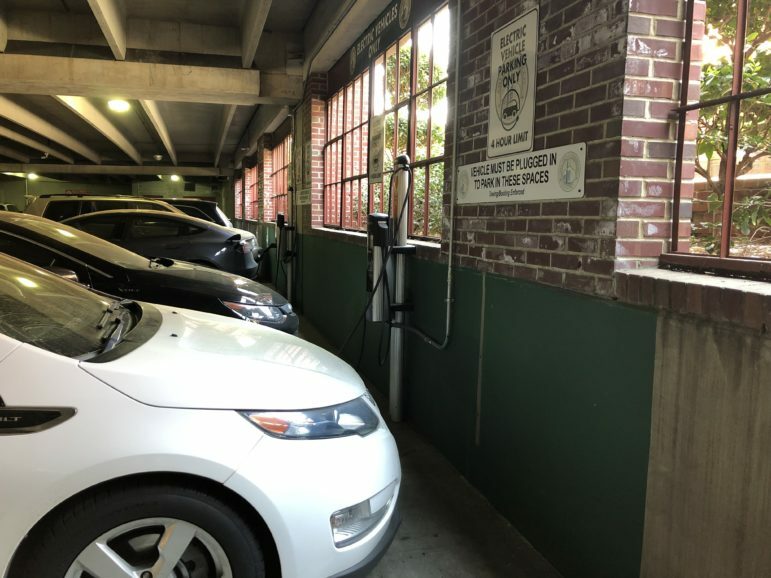 With this recent filing before the public service commission, Walter said he hopes the commission will devise a formula that will bring consistency and transparency to the calculation so it will be clear whether the utilities are investing in renewable energy to the extent required by law. Renew Missouri — which has previously challenged the way Missouri’s large utilities have responded to the renewable energy standard — filed this latest challenge because of a change the commission made in its rules last year. 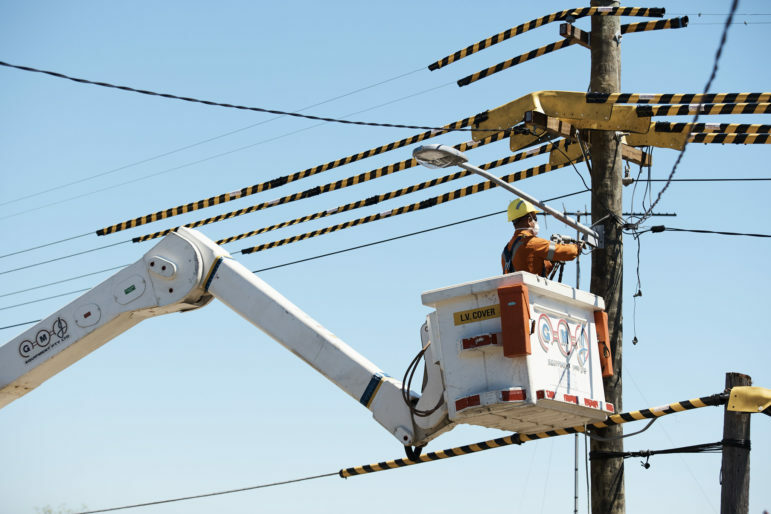 The new language states that the commission may direct the utility to provide additional information, or to address any concerns or deficiencies identified by the complaining party. Walter called the change in procedures a “relief valve” to give interested stakeholders another way to bring their concerns before the commission. It’s unclear whether the revised policy may offer a quicker and easier way for clean-energy advocates to pursue utility-related issues with the commission. “The word ‘may’” is in there,” Walter said, meaning that the commission is not obliged to require utilities to respond to complaints. Empire has responded to Renew’s complaint, but it has not indicated whether it plans to change the way it is meeting the state’s renewable standard. Ameren has been granted some additional time but it does intend to answer Renew Missouri’s criticisms, the company spokesman said.